As the leader of Human Resources, Kate ensures that Elmington and its family of companies provide an outstanding employment experience throughout more than 150 locations. 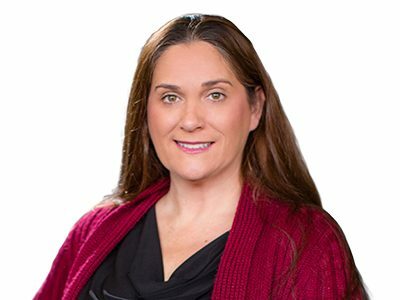 Kate joined Elmington in 2016 and brings with her 15 years of human resource experience in both Property Management and Logistics with companies that include FedEx and Walmart. Elmington has grown from 300 to more than 800 employees during her tenure. She and her team provide support in payroll, benefits, recruiting and HR initiatives including leadership development, employee engagement and instilling our company culture.